Turkey’s rivers provide perfect conditions for canoeing and rafting, for both beginners and experienced, because of their length, depth and water regime. Some of the best rivers for rafting are: Coruh, Barhal, Berta, Firtina, Colak, Koprucay, Manavgat, Dragon, Goksu (Silifke), Zamanti, Goksu (Feke), Kizilirmak and Dalaman Cayi. 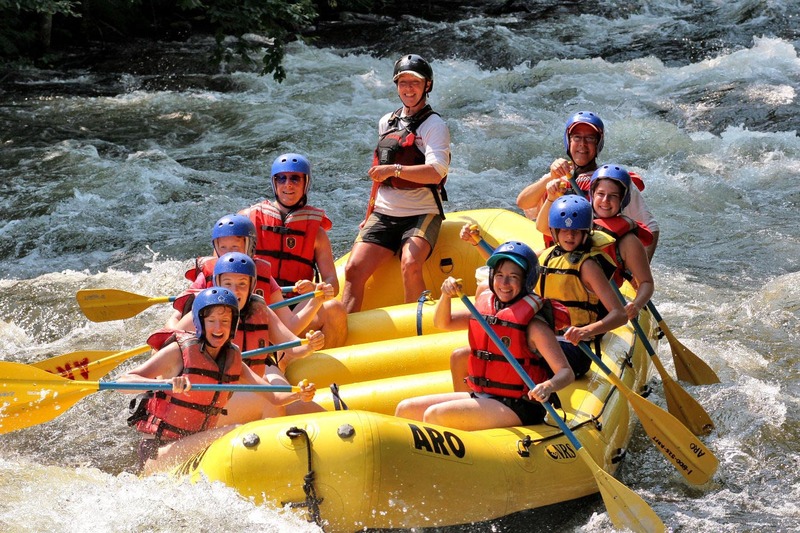 Especially Coruh river (grade 5 and 4) is rated as one of the Top 10 white water rafting places in the world. 4th World Water sports Championships was held here in 1993 with approximately 300 competitors from 28 countries. Kayaking is also getting popular in some of the rivers.